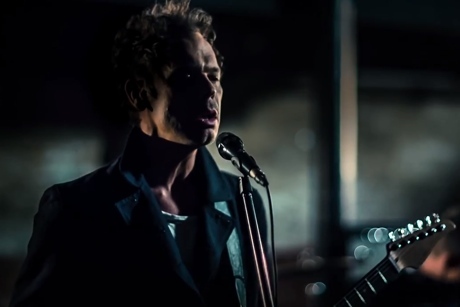 Proving that all you need to make a music video are some snazzy jackets and cool-looking image filters, reborn Canadian rockers Big Wreck have unveiled a clip for their song "Come What May" from their album Ghosts. The song mixes heavy six-string muscle with bright pop hooks. For the video, we see the band performing in a darkened room. It's a simple affair, with some blurry post-production filters adding a little visual excitement. The band leave their instruments during the mellow, harmony-centred break, but they return for the rocking finale.